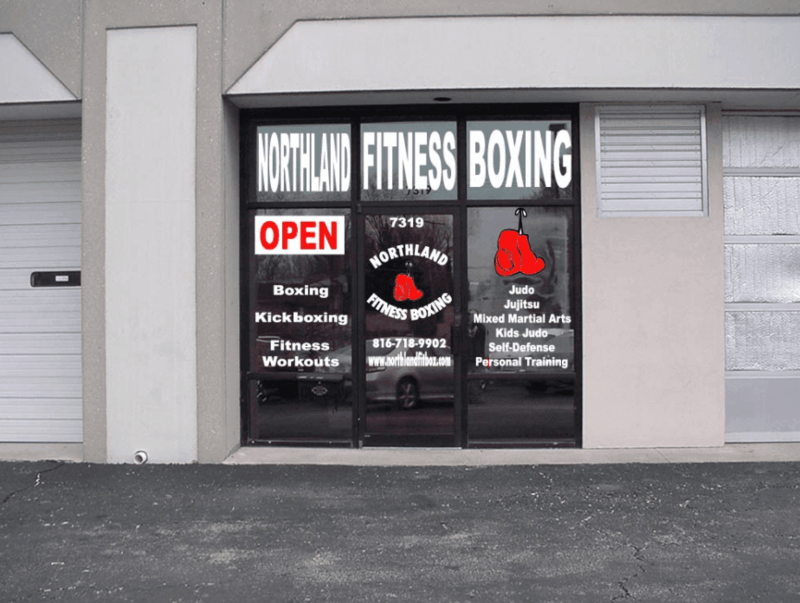 Rock Steady Boxing Kansas City offers its program to the Gladstone, MO area through Northland Fitness Boxing. 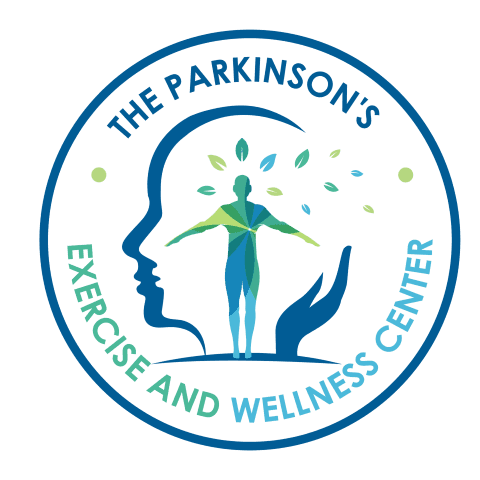 RSBKC brings the same experience, intensity, and community that made its Overland Park, KS location the largest in the Kansas City area dedicated solely to Parkinson's Disease. Below is the interactive schedule for both facilities. Look for the classes titled "Northland" to know which are offered at the Gladstone location.